Enjoy the waters colors. 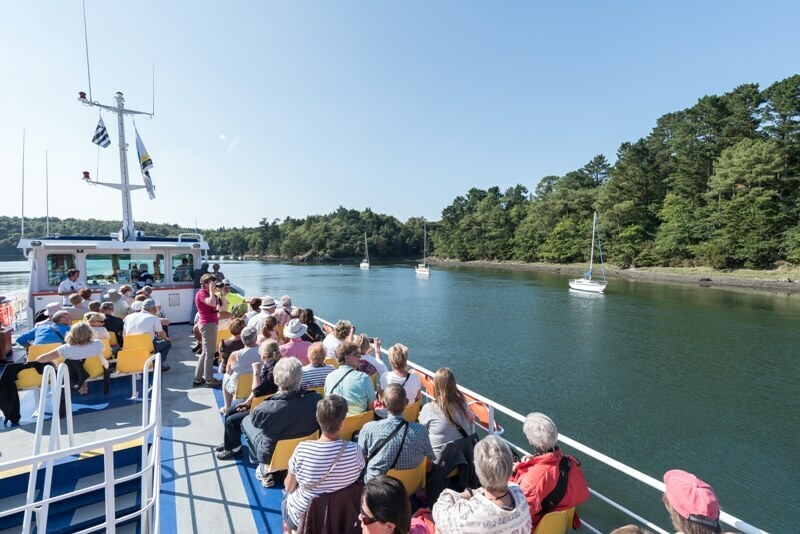 Comfortably seated on the top deck, or in the inside part of our boat, with its panoramic view, let yourself be guided on the Odet River by a passioned guide of Vedettes de l’Odet Company. 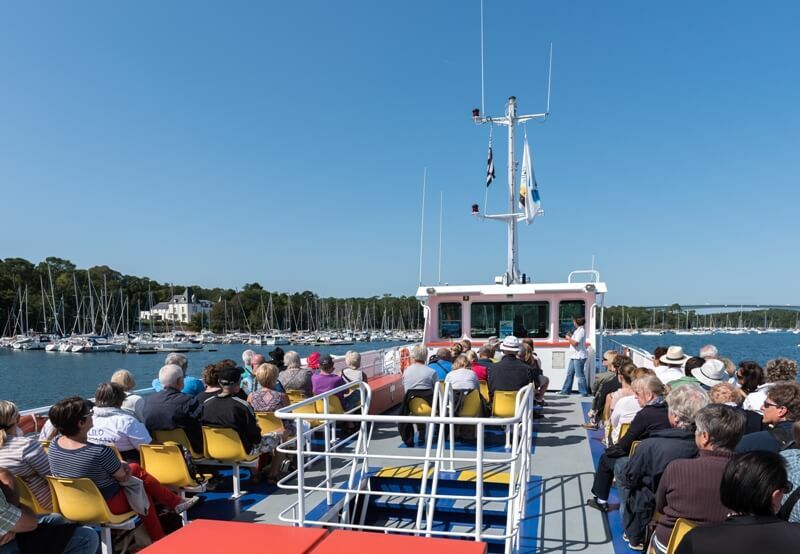 Started from Benodet, discover la Belle Bretonne during a guided cruise, up to the Baie de kérogan, close to the city of Quimper. 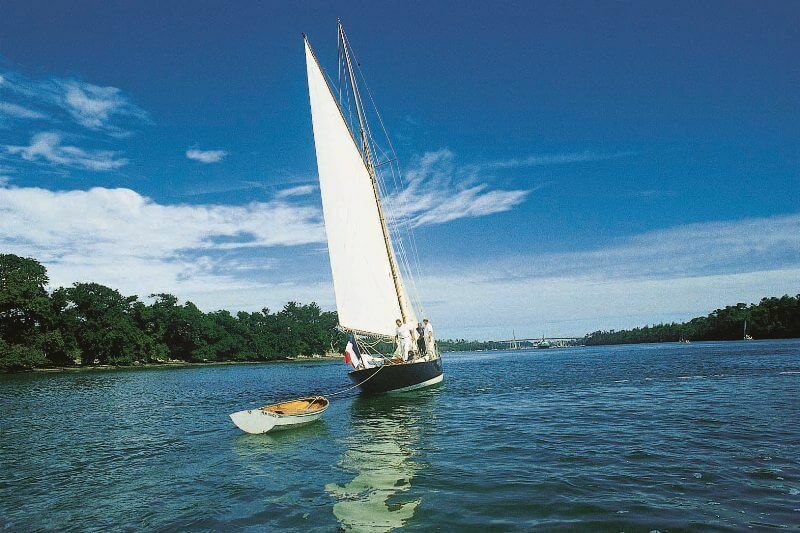 After making a half turn, the boat began its descent to its istuary, symbolized by Bénodet and Saint Marine, for a tiny sea trip in Bénodet’s bay. 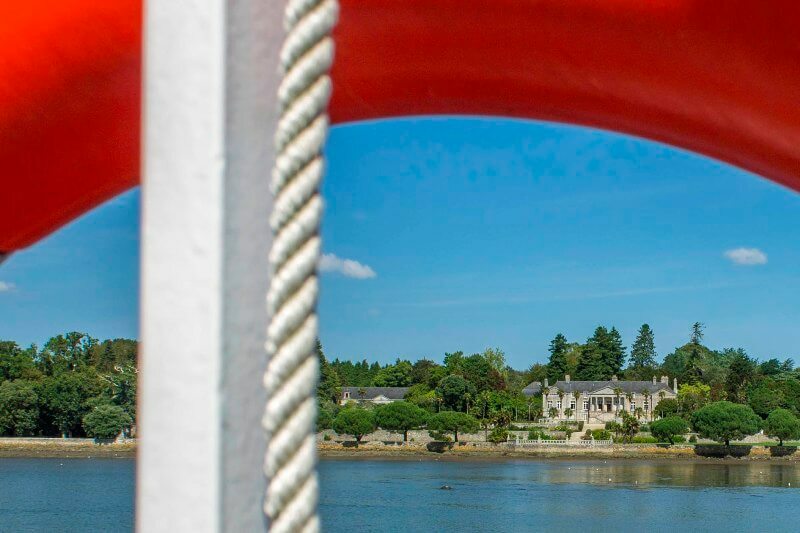 The seaside resort front, and the Sainte Marine cost offer you a 360° picture, full nature, with the Glenan Archipelago in sight. Time : 2h15 around. 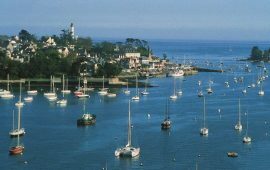 Another possibility, departure from Bénodet, is to up the Odet River to the Port of Corniguel (located at the beginning of Quimper); then come back to Bénodet. 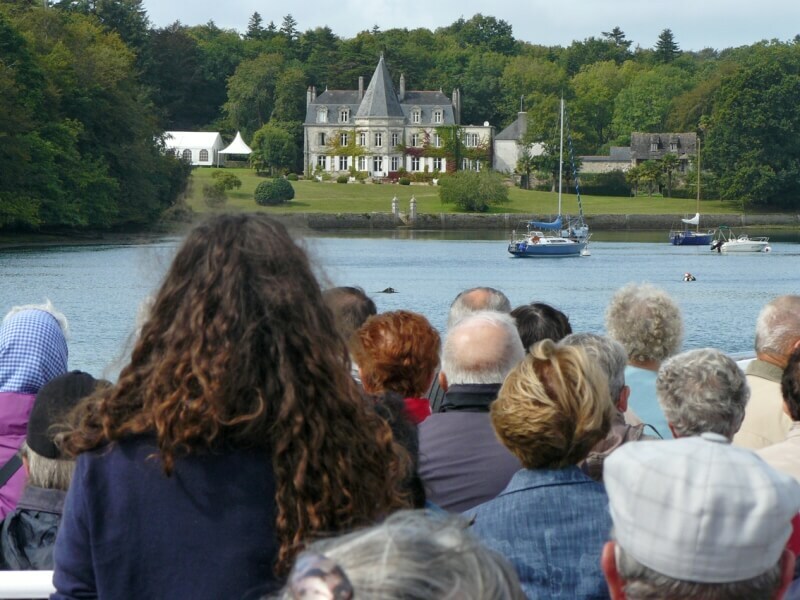 If the tide allows it, you will be able to make a stopover at Quimper, to discover its historic quarter, full of magic ! Pedestrian paved streets, typical shops and restaurants, the Saint Corentin Cathedral, the museums and the wellknown Henriot Poteries fabric. 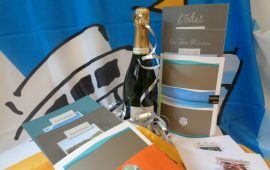 This city offers you many possibilities to appreciate it, with your partner or your family. 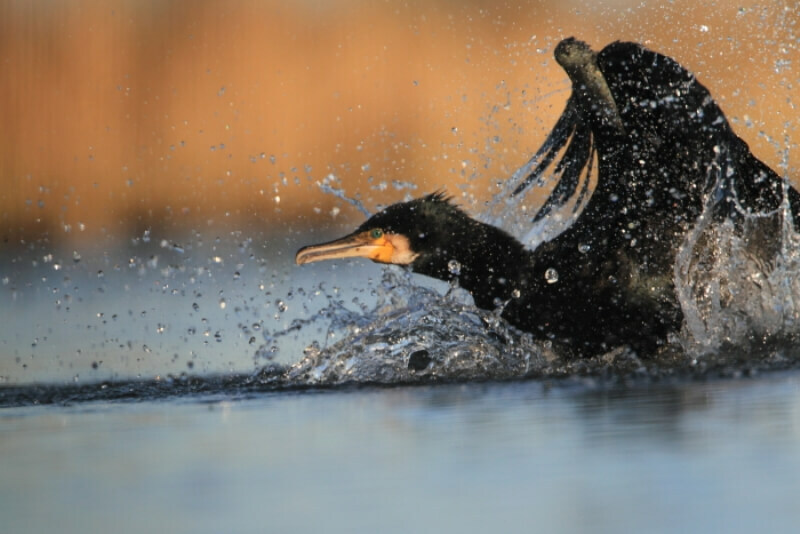 Time : Direct return 2h15 around ; Simple way : 1h15 around. 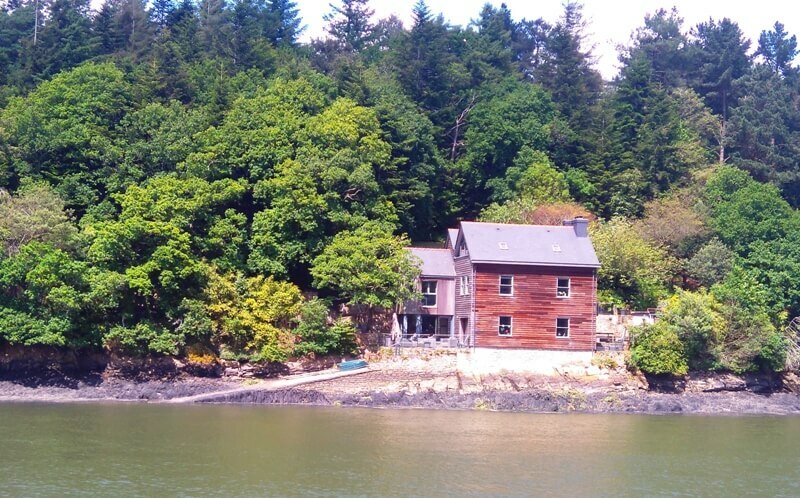 Departure from Loctudy, in July and August, go up to the Baie de Kerogan on the Odet River. On your way back, you will cross Sainte Marine’s and Rooster’s lighthouses, to follow the beautiful long beach, between Sainte Marine and Ile Tudy, before arriving at Loctudy. 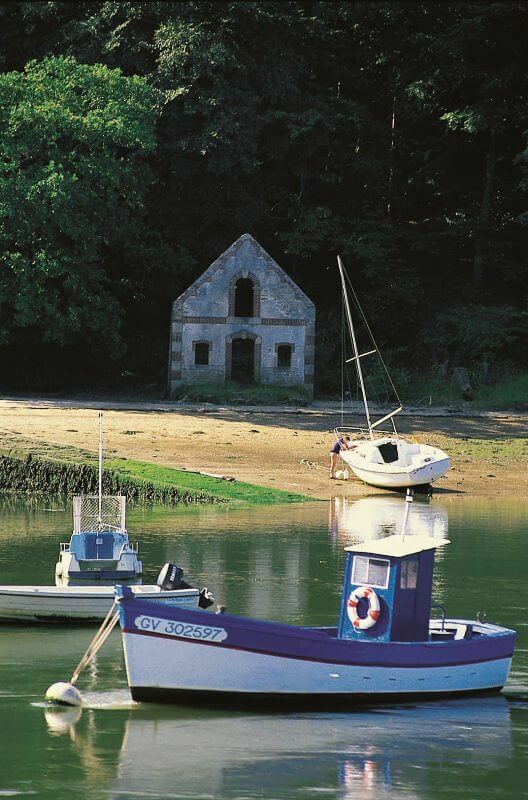 Pont L’abbe’s River, and its wild small islands appear behind the port, and invite you for some wonderful walks. Time 2h45 around. 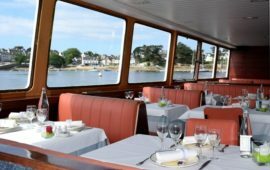 According to the tides, come onboard from Quimper, to down the Odet River on a guided cruise, before coming back to the Port of Corniguel. 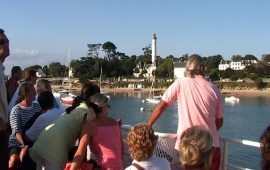 Make a stopover at Benodet, if the tide allows it, enjoy a beautiful beach and relaxing day in this amazing seaside resort. The coastal path offers you a nice walk from the Marinato Saint Gilles Cap, passing by the terraces for a lunch or a coffee break. The seafront Museum presents a free exhibition on the Bains de Mer evolution. On the pier, the little train is waiting for you, to come aboard and make the great Benodet discovery ! Before going home, why don’t you taste one of the delicious artisanal ice cream at the Escale Sucrée Salée, a trully holidays experience ! 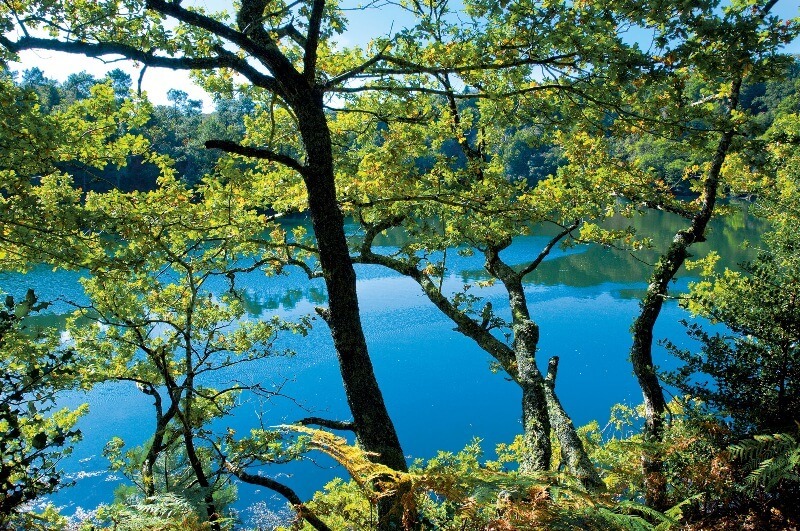 Breathtaking, wild, a little bit mysterious, the river deserves its name of : Most beautiful French River, quote to the famous french writter Emile Zola himself, when he visited the region. When you see for the first time the Odet River, you trully understand the meaning of these words. 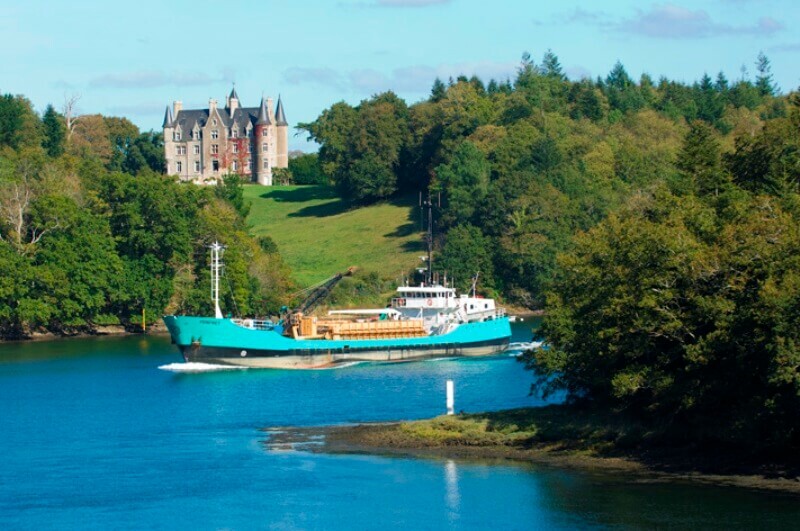 Wooded landscapes, punctuated by numerous castles and manors, a real birds bal and some hidden coves. And when the river borders take a pinky color, it’s a spectacular moment, a true fairyland in this fantastic scenery. 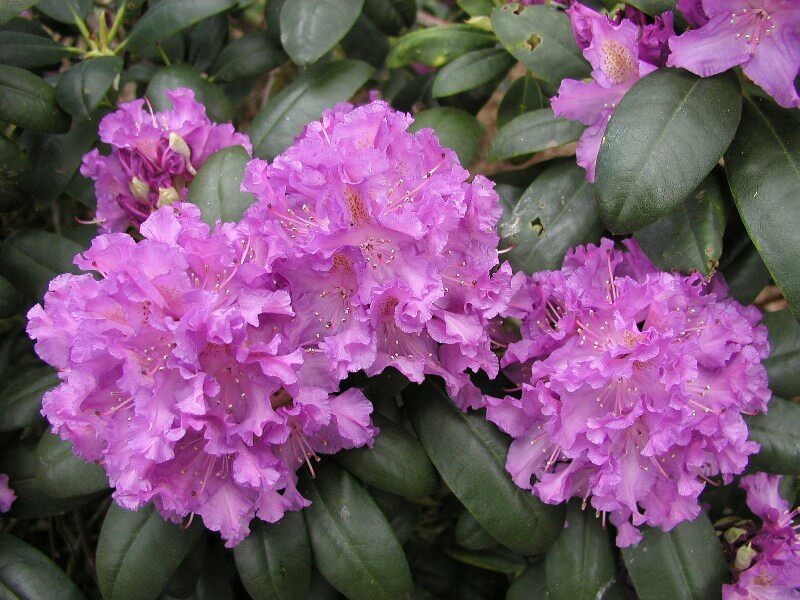 On may, wild Rhododendrons blossoms with their impressiv purple touch. 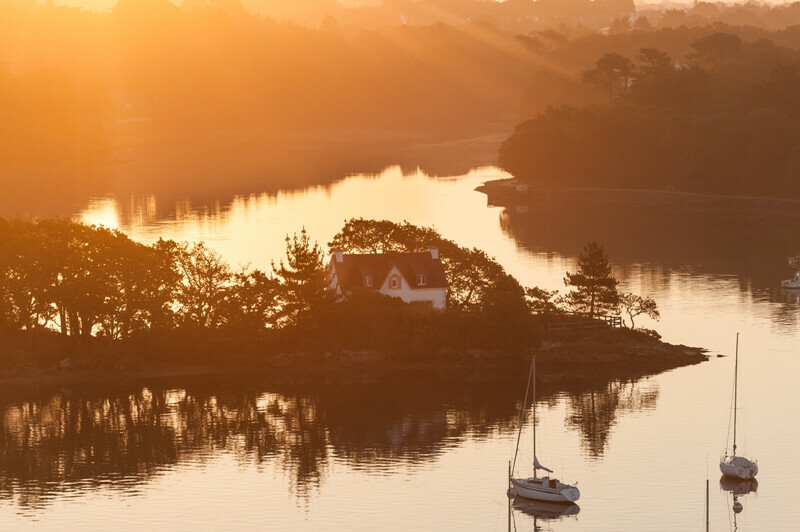 Accompanied by a passioned regional and cultural guide, the Odet River would no longer surprise you !